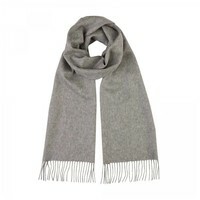 Our cashmere scarves have been lovingly hand woven for us is Scotland using the finest cashmere. They are the perfect companion during those chilly winter months. 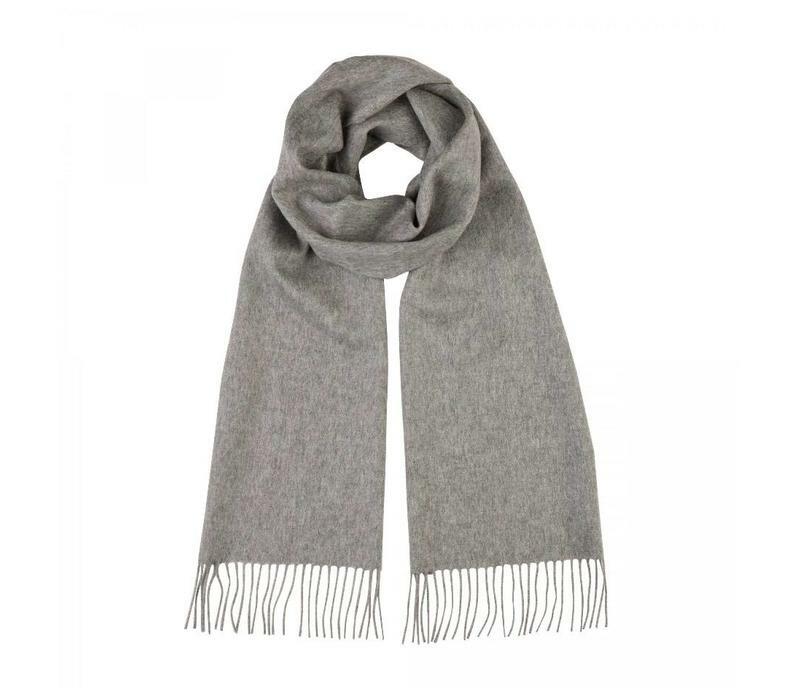 This cashmere scarf has a wonderfully soft and luxurious feel.